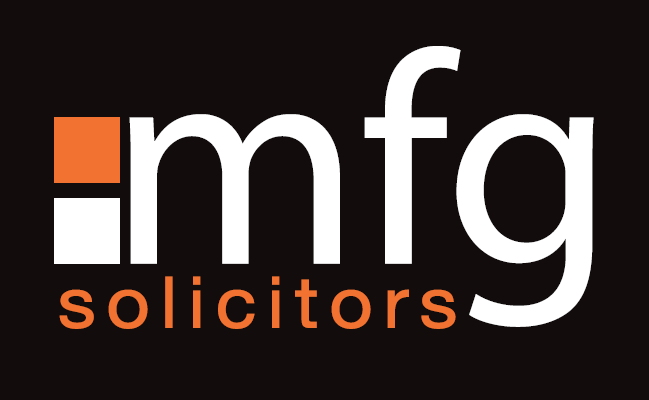 mfg Solicitors is a continually growing, regional law firm operating from offices across Worcestershire and Shropshire. With nationally-recognised Agricultural, Private Client, Family and Litigation departments all of which have been mentioned in the prestigious Legal 500 and Chambers and Partners directories, mfg also has expertise within Employment Law with a growing team and vast commercial experience as well as a large Commercial and Corporate division which handles commercial property work, corporate tax services, partnership agreements and much, much more. The firm has a wealth of experts in Conveyancing, Family and Private Client Services offering exceptional expertise in complex Wills and divorce matters, in residential sales and purchases as well as Tax, succession planning and matters relating to children.